Could not make it to the webinar with Waldek and Erwin? We have got you covered. Simply fill in the short form below and we will send you the link to the webinar recording via email. Extending SharePoint beyond what’s available out of the box is what makes SharePoint great. It allows organizations to tailor the environment specifically to business needs, but with numerous departments and users extending SharePoint, it can turn into the Wild West. The number of applications used to extend SharePoint builds up over time and you lose track of what is where and who’s done what. It becomes ‘all beer and skittles’. But don’t worry, there’s a new sheriff in town! 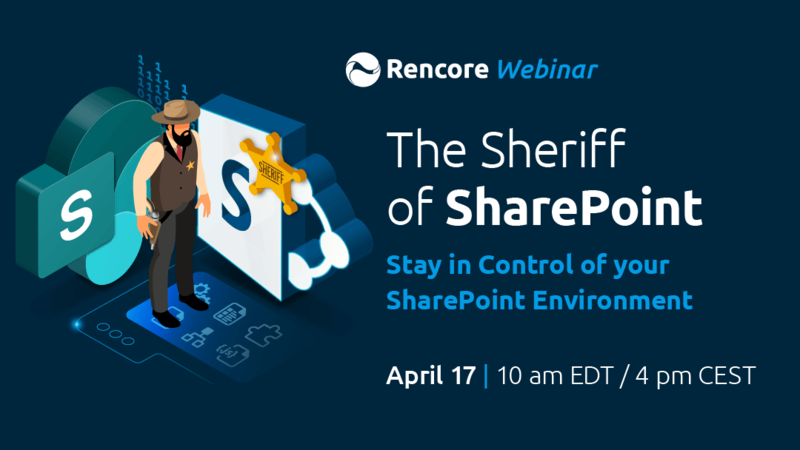 For this webinar, our experts Erwin van Hunen and Waldek Mastykarz will explain how you can round up the outlaws (applications), enforce law and order, (users) and stay in control of your SharePoint Production environment. Waldek is a Microsoft Office Development MVP and Head of Product at Rencore. He reinforces our product development adding loads of business experience from working as a SharePoint consultant for more than 10 years. Waldek is passionate about what he does and shares his enthusiasm through his blog and as a regular speaker at conferences and community events all over Europe. 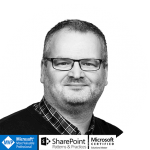 Erwin van Hunen is a Microsoft MVP and Microsoft Certified Master and is Product Owner Transformation at Rencore. 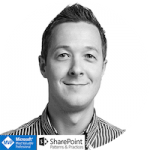 Erwin is a core member of the SharePoint Patterns and Practices team (https://aka.ms/sppnp) helping developers worldwide with code samples, scenarios, solutions and guidance to successfully implement customizations for Office 365.